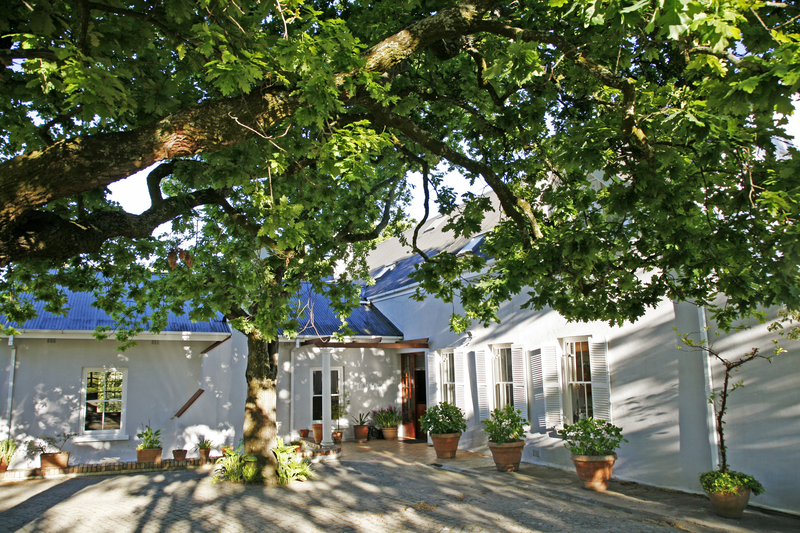 "A unique discovery amidst the beauty of Stellenbosch in the Cape Winelands." 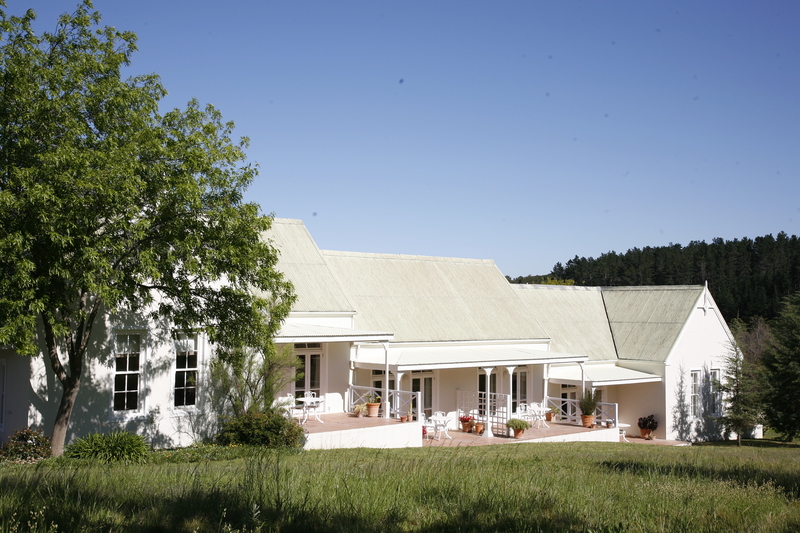 The accommodation promises a romantic getaway, relaxing family holiday or peaceful retreat, leaving visitors revitalised and content. 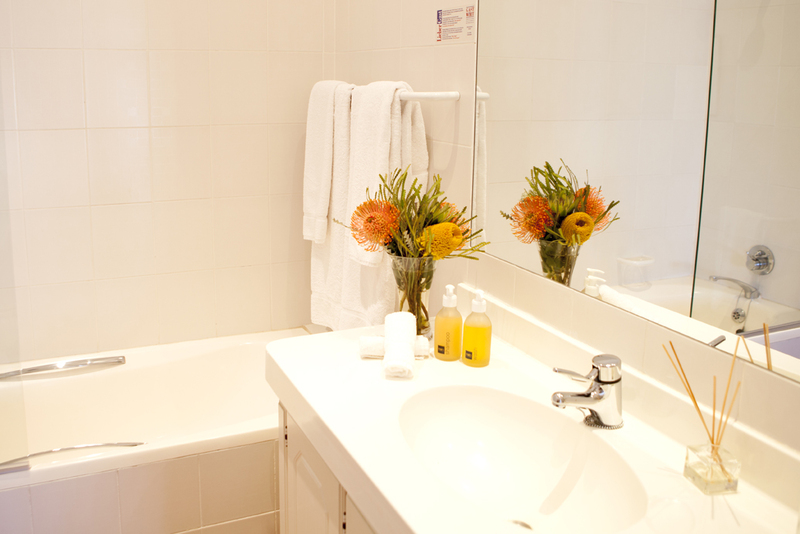 Country hospitality welcomes all guests, whether leisure travellers, business people or visiting academics. 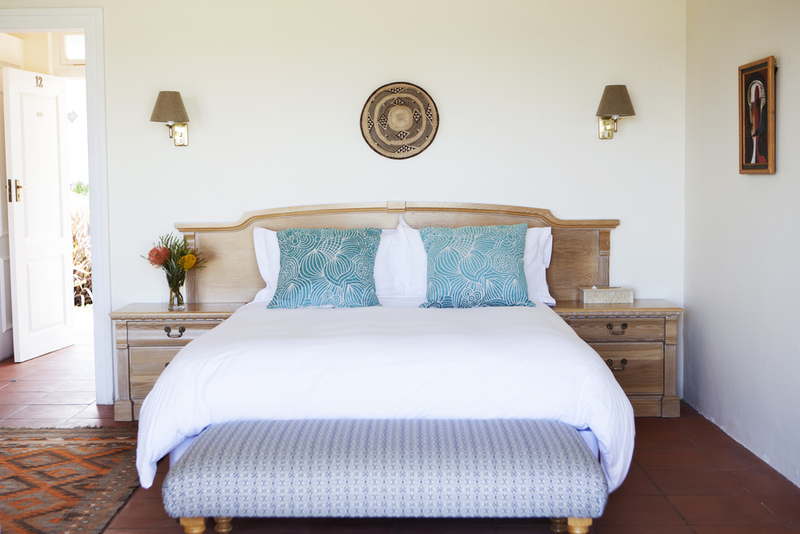 We would like Auberge Rozendal to be your home away from home. 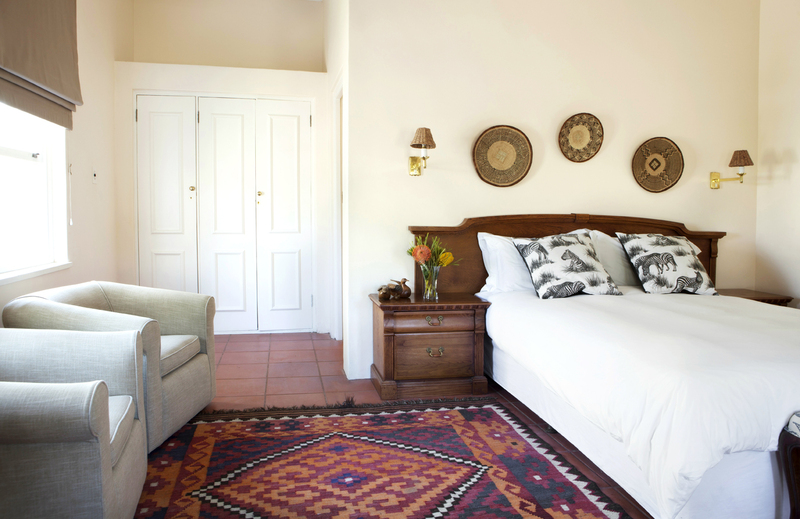 Auberge Rozendal offers 16 en-suite rooms, each with a private patio and a view which overlooks the valley and stretches all the way to Table Mountain. 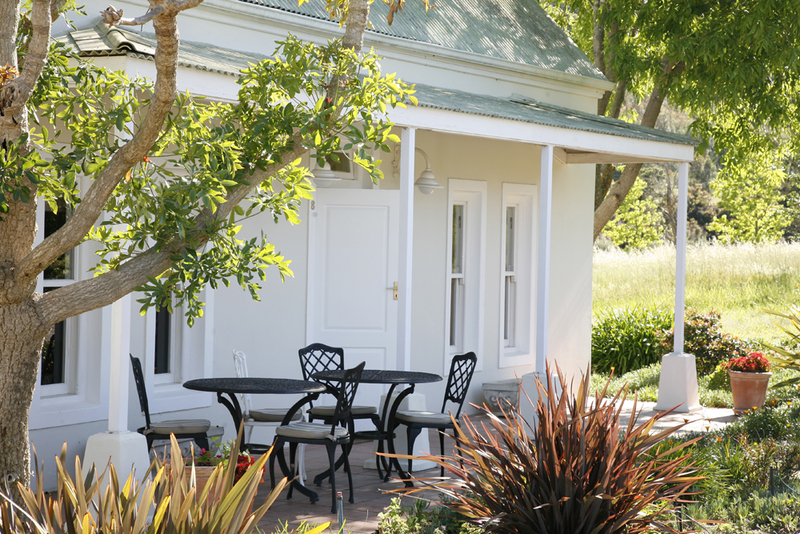 Each morning, guests wind their way through the charming farm for breakfast on the Farm House terrace. 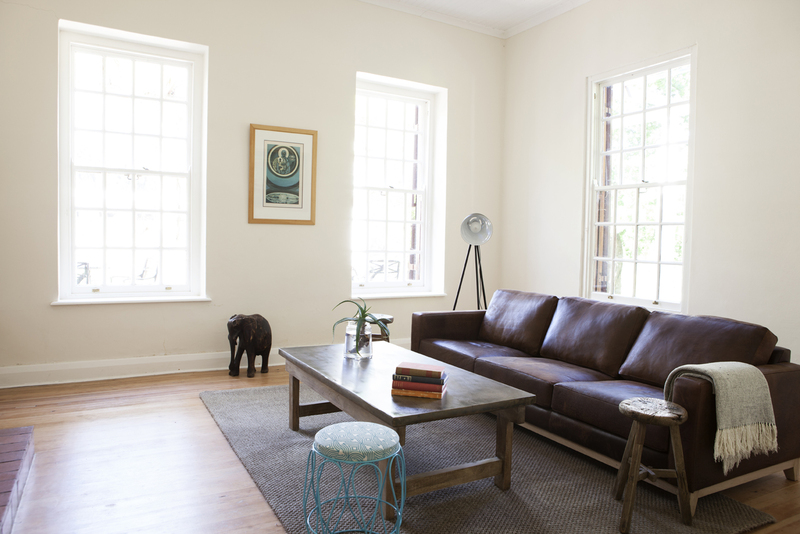 Rooms have tea and coffee making facilities, and family rooms are available. Nothing quite sums up South African summer living like a braai. We’re hosting these traditional barbeques on Tuesday and Thursday evenings. 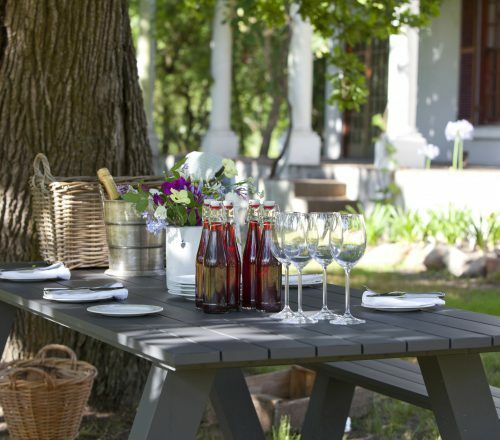 Serving boerewors, lamb chops, chicken kebabs and salads. Tea & Coffee with dessert. Cost R285 per person. Booking is essential so please enquire here for availability. 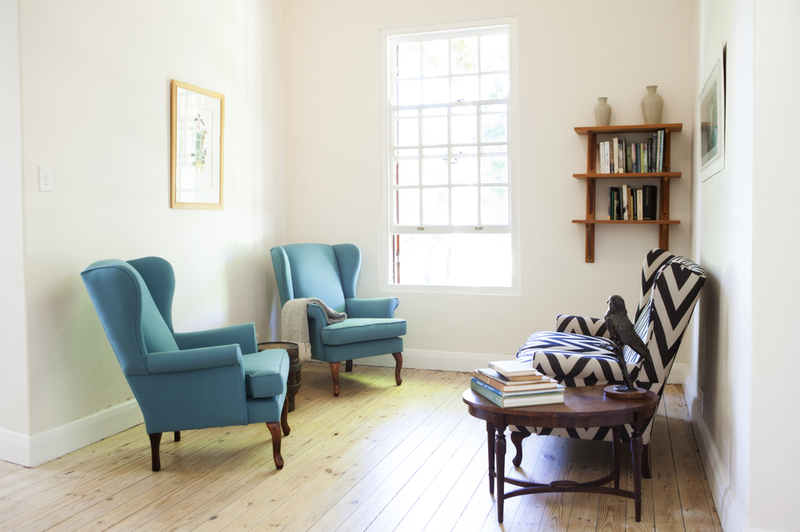 a laid back atmosphere on a working organic farm, with all the best of the modern conveniences. Loved your time with us? Share the experience with the world and write a quick review here. 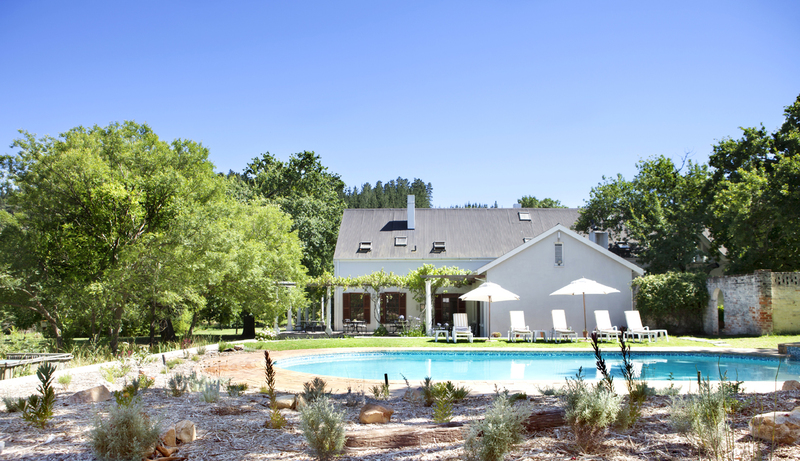 You’ll be spoilt for choice with things to do in and around the area, but if you’re in the mood for doing nothing in particular except enjoying all the beautiful moments, the farm makes the perfect setting.